Earth has a history of going through natural heating and cooling stages but the rate at the climate is changing is unprecedented and humans are in the drivers seat. 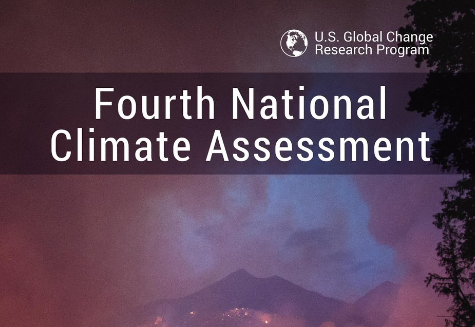 On the 23rd the 4th National Climate Assessment was released. The report highlights the major risks and implications of climate change. Below is the summary of the report from the National Oceanic & Atmospheric Association (NOAA). NOAA was a large contributor to the report.